Openbravo is a multiple award-winning ERP software with roots in a university project. Last year, the system won the InfoWorld Best of Open Source Application Award "Bossie" (Figure 5). Openbravo now boasts a user community of some 16,000 administrators, including thousands of developers, and an installed base of about 6,500 ERP system environments. 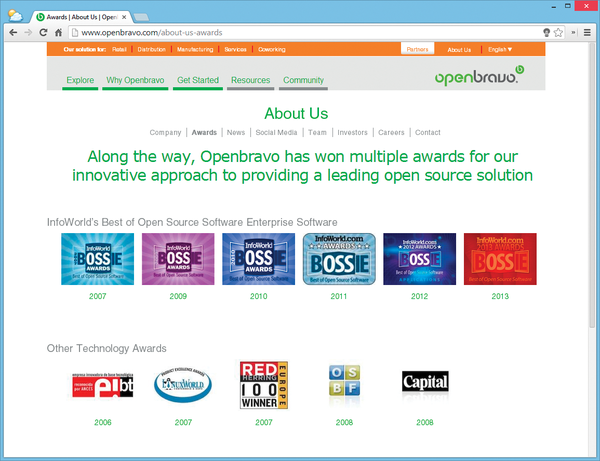 Figure 5: Openbravo consistently wins awards for the most innovative open source ERP software. Openbravo is a Java-based solution with a model-driven architecture that profoundly borrows from Compiere. Much like Compiere, Openbravo also keeps company-specific modifications of a production system from version to version; an update never overwrites them. Openbravo now covers the functionality of an ERP Suite in a fairly complete way. The basic functionality is at the core of the system; additional capabilities are relatively easy to retrofit with the help of loadable modules. In the catalog of extensions , featuring nearly 300 entries, open source modules are unfortunately the exception rather than the rule. Most of these solutions are proprietary and commercial, and some even require the Professional Edition of Openbravo. Thanks to the open API, the system is expandable. The developers focus on agility, mobility, and cloud support. It is not just that the user interface of the Mobile Edition of Openbravo is based on HTML5, it is also touch-enabled and runs in an ordinary mobile web browser. Using a framework like PhoneGap allows the Openbravo mobile front end to be packaged as a mobile app. The excellent usability of the browser-based Openbravo GUI offers users great flexibility. If users have incomplete data, they can navigate between different tabs and browser windows and continue their work without losing form input (Figure 6). 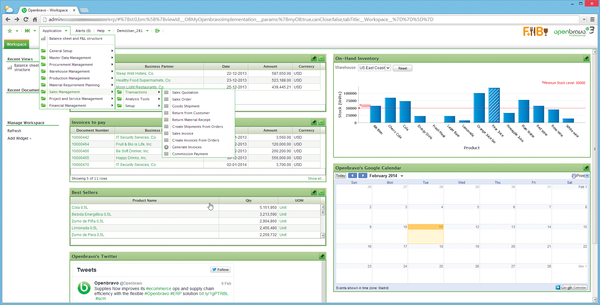 Figure 6: The dashboard of a running Openbravo ERP system. Stephen Schober, the CEO and managing director of Metal Supermarkets, who uses Openbravo and provides it to his concession partners, said: "Openbravo turned out to be the best of the 80 solutions that our project team investigated. We were particularly impressed by the high degree of flexibility with regard to the setup (system and user environment), language localization, tax rules, and data management." Visual Governance, another North American user of Openbravo, can even quantify the benefits of implementing the ERP system: Thus far, the solution provider for compliance solutions has been able to save 40 percent of its administrative time and cost overhead. Openbravo is represented on AWS with official AMIs  based on Ubuntu Linux or Openbravo appliances in four regions (including one in the EU). Most active users (99.9 percent) of Openbravo manage without any commercial support (Figure 7). Only 0.1 percent use commercial features and services. Openbravo is one of the few open source CRMs that can compete with the three commercial top dogs. Figure 7: Starting the official AMIs with Openbravo Community Edition. 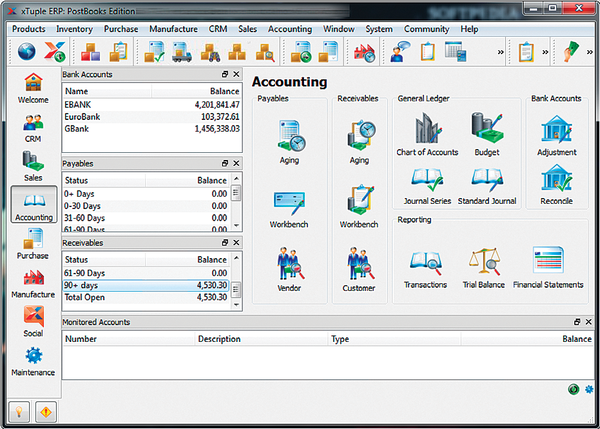 The xTuple ERP PostBooks Edition is a very functional ERP/CRM system for SMEs in the manufacturing industry that features integrated accounting. The commercial editions include a production management system with built-in support for billing in multiple currencies, multilingual localization packages, and adaptable taxation rules (Figure 8). Figure 8: XTuple, the successor to OpenMFG, comes as a free edition – unfortunately, with countless restrictions. The software first emerged under the name "OpenMFG" as a solution to a specific problem for a specific client, Cedarlane Natural Foods Inc., and was distributed for a time under a commercial license. Cedarlane is a supplier to supermarkets in the United States and Canada and thus optimized the ERP and CRM software for its own requirements. A positive side effect of this development is that OpenMFG gained a flexible electronic data exchange interface and powerful price- and cost-controlling tools. The system supports the manufacturing of products both for stock and for delivery to order and was developed in line with the APICS standards. It uses PostgreSQL, the Qt framework for C++, and the REST API. Unfortunately, the prices of what are otherwise interesting extensions, as well as the prices of the specialist commercial editions, are quite high and therefore unrealistic. The lack of an open API has led to a lack of third-party solutions, which seems to be bringing about the slow extinction of the entire ecosystem. This is definitely not in the spirit of open source. SugarCRM is a system for customer support, which now boasts a total of 10 million downloads (including extensions) and a million-strong community of active users in 192 countries (Figure 9). Figure 9: SugarCRM supports mobile users with an optimized app. SugarCRM exists as a free Community Edition and three commercial versions: Sugar Professional (from US$ 35 per user and month), Sugar Enterprise (from US$ 60 per user and month), and Sugar Ultimate (from US$ 150 per user and month). A company with 100 employees, pays between US$ 42,000 (Sugar Professional) and US$ 180,000 (Sugar Ultimate) in license costs each year in advance; monthly payments are not available, nor is there an option for adding or dropping licenses if you expand or reduce your workforce. The most relevant differences in the scope of these three editions relate to support for the Oracle database and DB2, SQL reporting, customized activity streams (only available in the Enterprise and Ultimate editions), product-specific sales forecasts and management for individual items in potential business deals, and the Self-Service Portal for customers (Figure 10). The Sugar Private Cloud is part of the scope of the Ultimate Edition and can be added to the Enterprise Edition as a commercial extension. 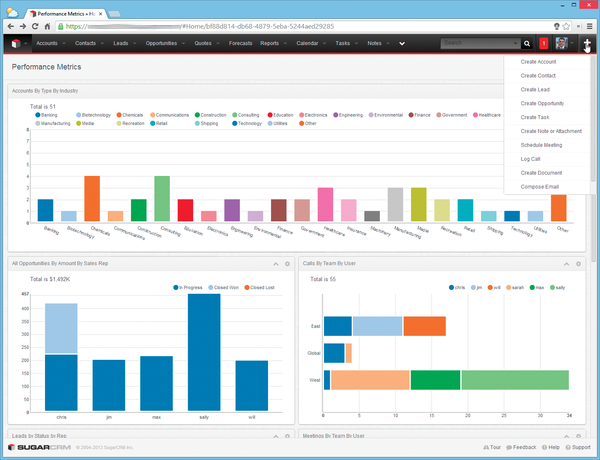 Figure 10: Performance visualization in SugarCRM. In contrast, the Community Edition is greatly restricted in its feature set – to prompt administrators to opt for the commercial editions. If you seriously want to use SugarCRM in a production environment, there is no alternative to one of the commercial editions. Many paying customers seem to be satisfied. "The great feature set, the options for integration with external systems, the flexible hosting options as a cloud or on-demand variant, and last but not least, the price of Sugar fully convinced us," says Alexander Lott, Managing Director of Lott GmbH. "Within six months, our company moved from no CRM solution to a solution used and integrated in all branches," says Alexandre Lacour, Managing Director of SOMEFLU. Hello AG from Munich ramped up its system within just three weeks. 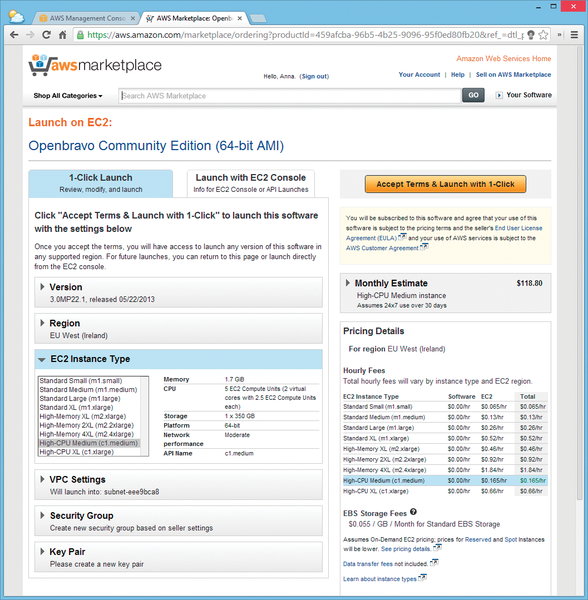 The heavily restricted functionality of the Community Edition contradicts the open source philosophy of the free availability of free source code, including complete documentation. People who abuse open source as a marketing ploy must expect the developer community to distance itself from the project in the long run. Therefore, it's not surprising that SugarCRM announced in February of this year that it wants to discontinue development of the Community Edition of the system. 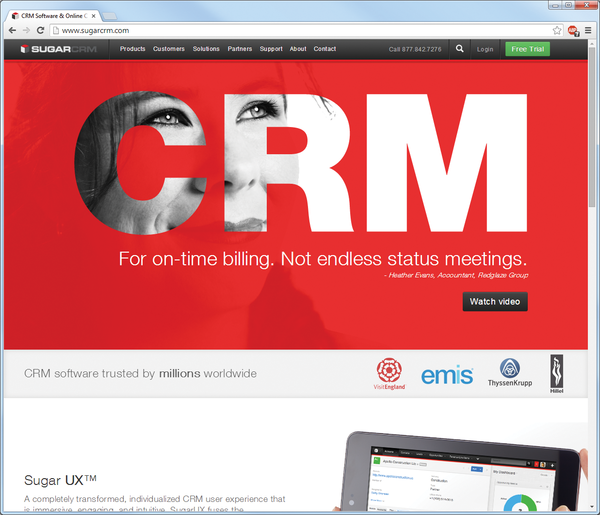 John Roberts, one of the founders of SugarCRM, has now launched a new open source CRM system called X2Engine. The new system is based on the same business model as SugarCRM previously had: an open source edition with a heavily restricted feature set and two commercial editions . Additionally, if you want more control over your CRM system, try SuiteCRM , which is a fork of SugarCRM Professional and offers a free and fully open source alternative to the commercial SugarCRM Professional Edition (Figure 11). 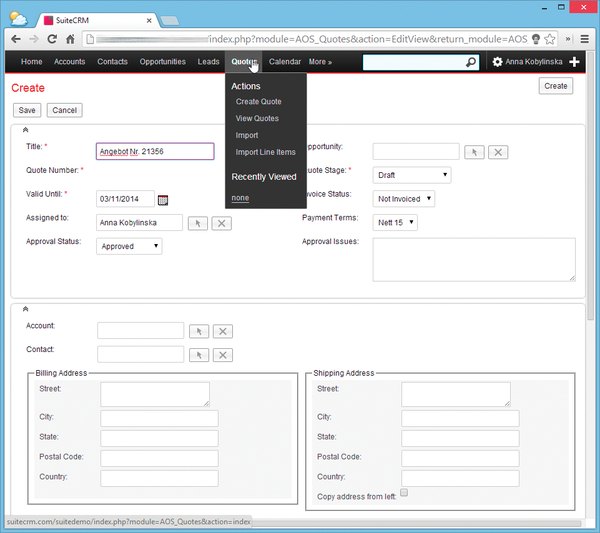 Figure 11: SuiteCRM provides the functionality of SugarCRM Professional.